From small group stressbusting workshops to corporate motivation and performance enhancement, Andrea is highly experienced in helping groups move forward and create lasting change. Do you or your employees feel stressed, anxious or overwhelmed? Are you as an individual or company facing or going through change? Do you or your employees lack motivation and resilience? Whether you choose to attend a BAmazingU workshop or programme at work, school, through meetup in Chester or online, you’ll be part of a supportive group dynamic creating lasting change – to your mindset and wellbeing. I have researched and qualified in the latest, most effective cutting-edge neuroscience and positive psychologies, including Emotional Freedom Techniques (EFT, also known as Tapping), to help hundreds of clients step (or often jump) out of their comfort zone, feeling calm, confident and resilient. You always have a choice and you can create and even be the change. It’s just that when you feel controlled by stress, you don’t realise that you do (have a choice). I’ll help you lower your stress-levels, feel motivated, more resilient and empowered. Change IS possible, and the power is, literally, at your fingertips. Andrea runs local workshops in Chester. Search meetup or Eventbrite for the latest dates for “Self-empowerment EFT workshop Chester”. Here’s a selection of examples of workshop programmes she currently offers. Or get in touch to have a chat with Andrea to design a course specific to your group, employees or school. Spend 3 weeks getting to know ways to lower your stress levels and decrease your brain activity (or as Andrea likes to call it calm your monkey mind). What do want to change in your life? Maybe you don’t even know what or how, you just know you don’t feel right. Let Andrea help you break free of feeling controlled by stress and instead feel self-empowered and resilient. This course incorporates energy and positive psychology within a supportive group environment to help you to create lasting change in your life and those around you. Having overcome her own exam anxiety, Andrea has created a mentoring programme for Year 11 students, works with students privately and within schools such as the Firs school in Chester to support both students and their parents through the exam process. 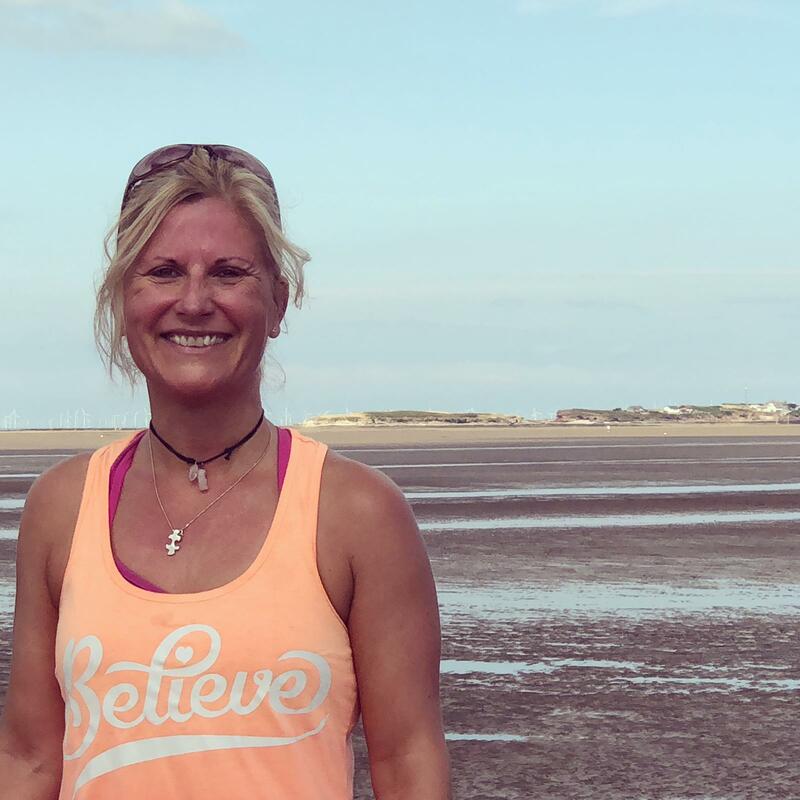 Andrea specialises in helping students turn stressed feelings into ones of calm, confidence and self-belief, create a positive mindset and achieve their potential. This is suitable for small groups up to 6 within school or the home environment. Is your company going through change? Is your sickness or absence rate or the mental health of your employees causing you concern? Having created and held stressbusting workshops at corporations such as MBNA, Andrea introduces the latest scientifically-proven neuroscience and positive psychology techniques, to help employees feel calmer, more motivated, adaptable to change and resilient. Email Andrea to discuss your specific requirements. 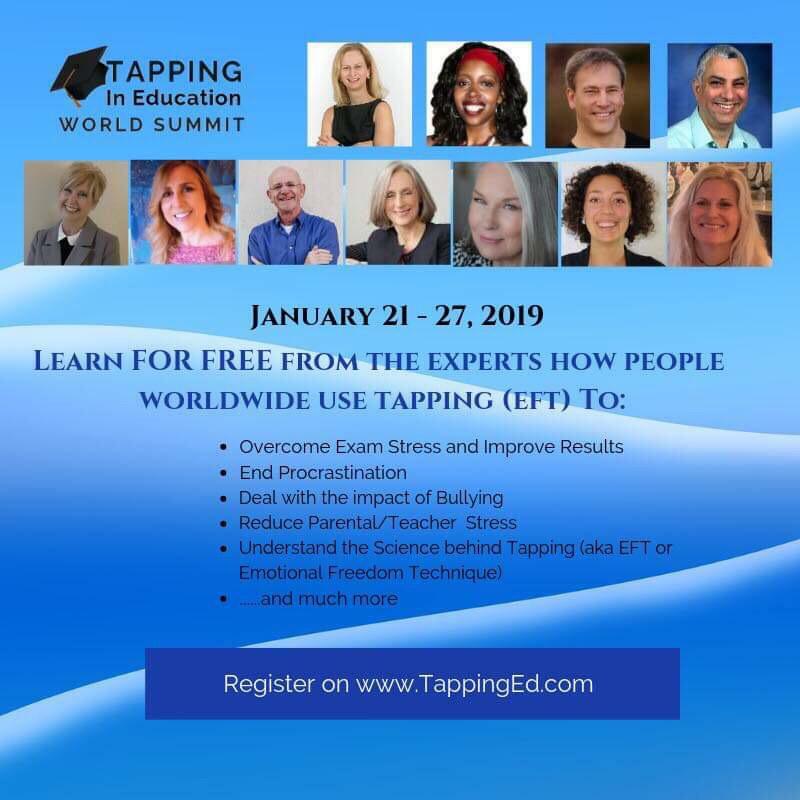 Andrea was recently featured as interviewer and interviewee on the TappingEd Tapping in Education World Summit 2019, discussing how Tapping can help parent/student/teacher relationships. You changed my life Andrea Bird. Thank you doesn’t cut it! If you are stressed, there is a great tapping workshop I know of which would really help you.